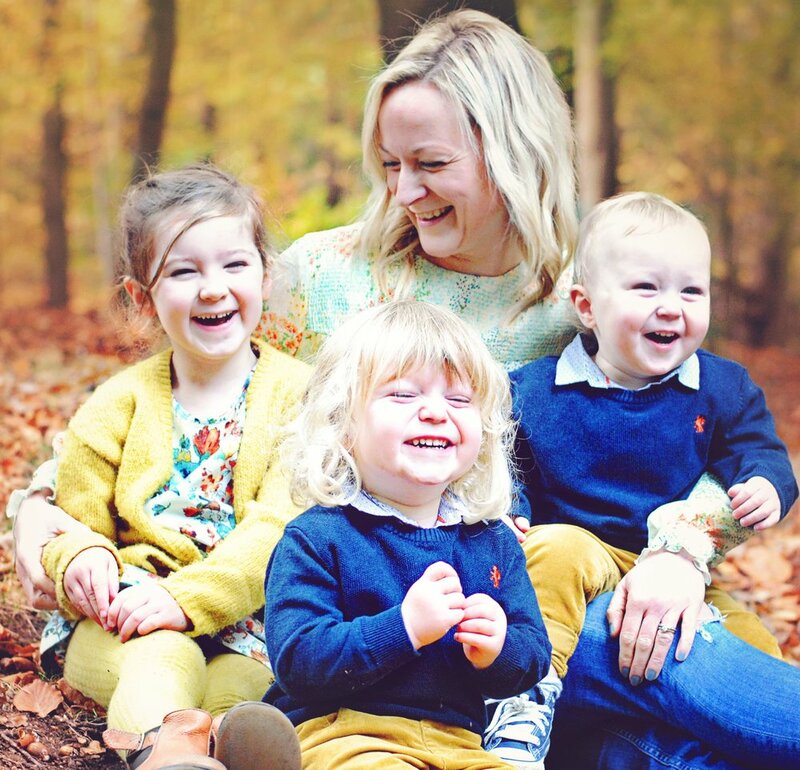 Hello and welcome to cleanlittletumieshappymummies! My name is Caroline, and these are my three "clean little tummies", Belle, 5, Joe, 2, and Sam, 1. Learn more about me and my mission by clicking the "About" link above. Well hello! It’s been a while hasn’t it? Time just seems to go by very quickly but hope you’ve been following along on Instagram and seeing all our food ideas on a day to day. I’m back today with a little simple snack and ‘snack activity’! Easter holidays are almost upon us so this is a great way to get kids in the kitchen and keep them entertained for a few moments at least.